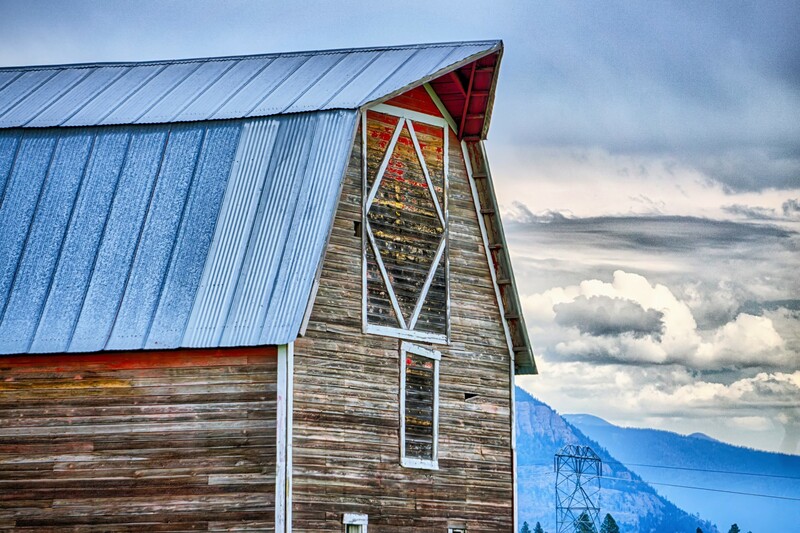 Sustainable Lumber Co. is located in the mountains of Montana. Well known for artisan craftsmanship, their millwork plant is located within a small rural Mennonite community. 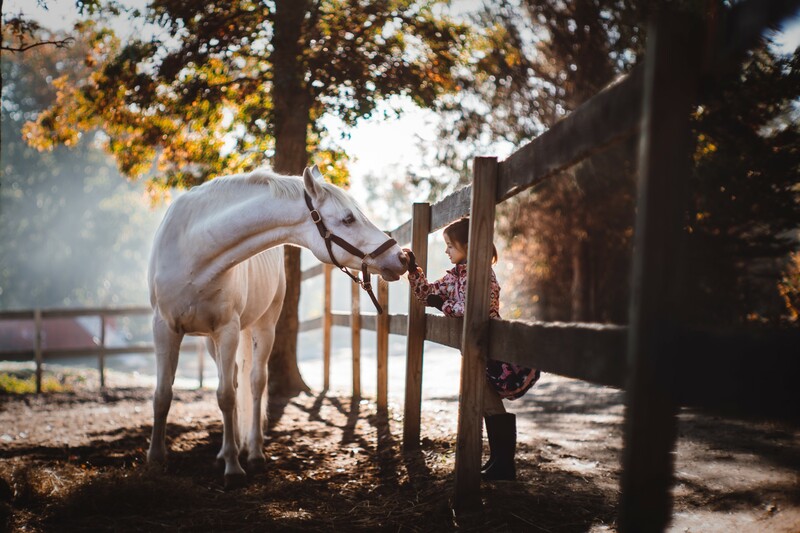 With a variety of looks and finishes, this line of Reclaimed Equestrian Fence Cladding can be used to enhance any residential or commercial space. The thermal modifications that Thermory uses creates a durable, long-lasting product with a sophisticated and refined aesthetic. 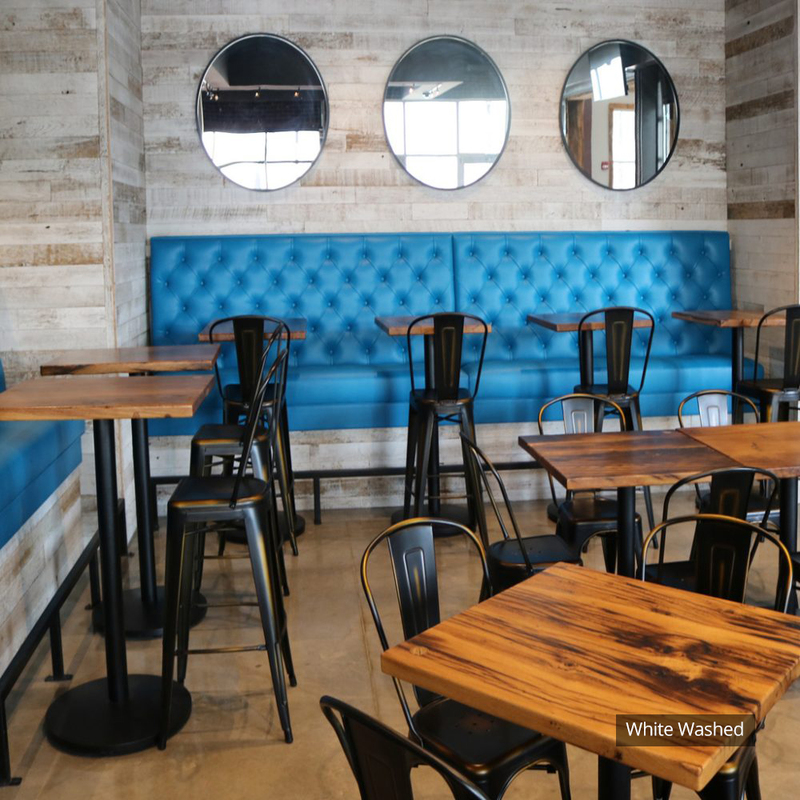 Montana Ghost Wood® provides the distinctive look and character of reclaimed wood with the performance of a new wood product. Users enjoy reasonable pricing and ease of installation. Over the years Forever Barnwood has used their knowledge and care to develop a patent pending process that helps create this product. 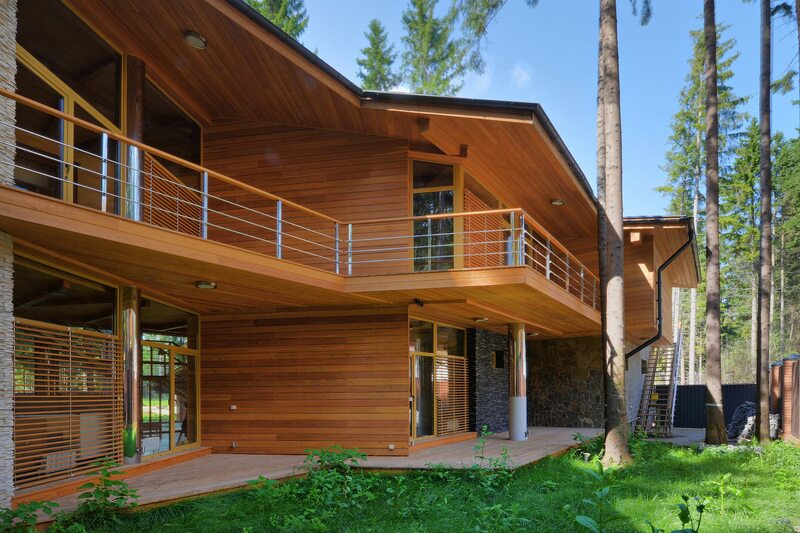 Take advantage of our vast selection of real wood siding – such as cedar, pine and beetle kill pine. We are able to match existing profiles and stock many different types of siding ready to pick up today. 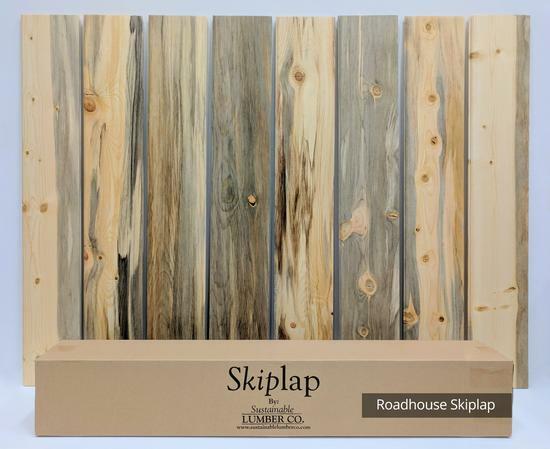 Traditional Wood Siding Products Coming Soon! Our company motto, “Reclaim. Redeem. Repurpose.”, perfectly expresses the synergy of our business model and company mission. 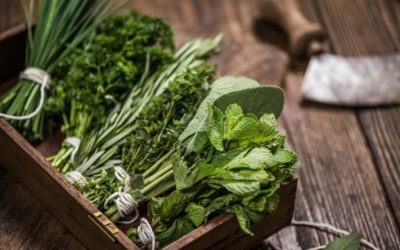 Watch this incredible video to learn more! 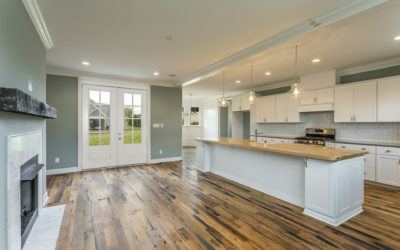 Reclaimed lumber is timeworn wood that has withstood many years of stress and weathering, giving it a rustic appearance that new lumber is not able to offer. 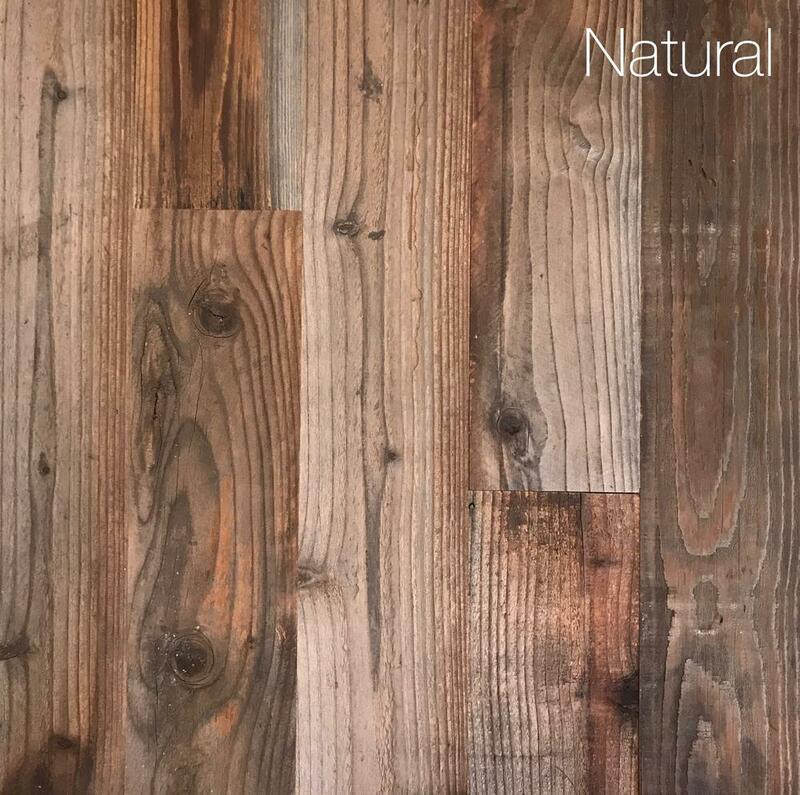 Although there is no consensus on how old the wood must be before it can be considered suitable for a reclaimed lumber project, the vast majority of reclaimed lumber was milled and installed over a hundred years ago. 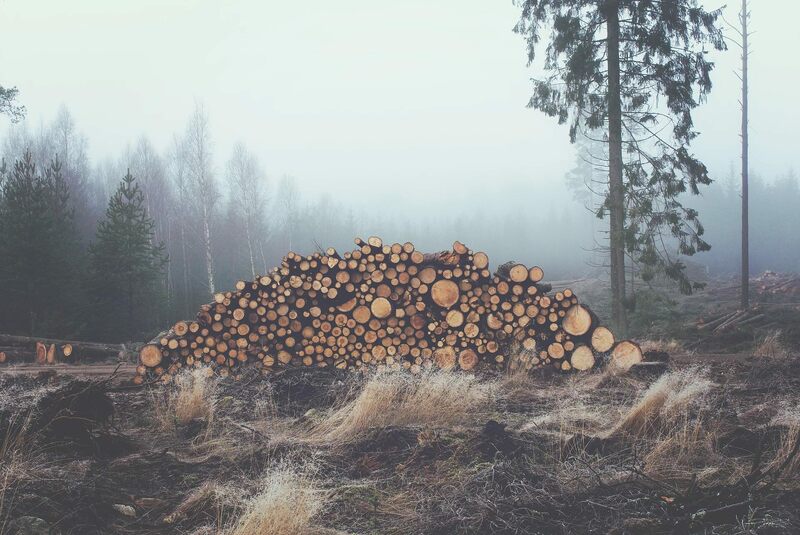 The lumber comes from old buildings, which are deconstructed very carefully so that as much material as possible is able to be re-used, as much as 50% can end up in the scrap pile regardless. 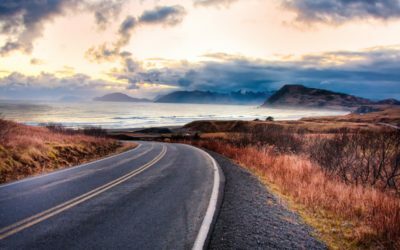 How is Rocky Mountain Reclaimed Different? 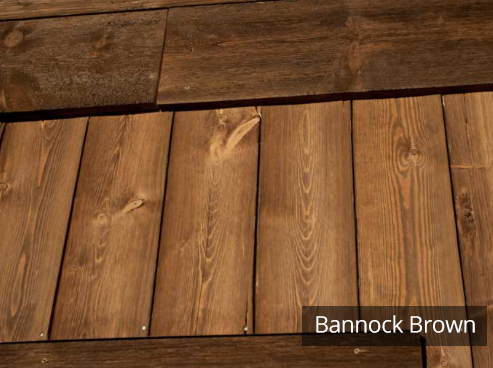 Rocky Mountain Reclaimed exists to provide an assortment of hand-selected reclaimed wood siding that has already been milled into traditional siding profiles for the consumer. 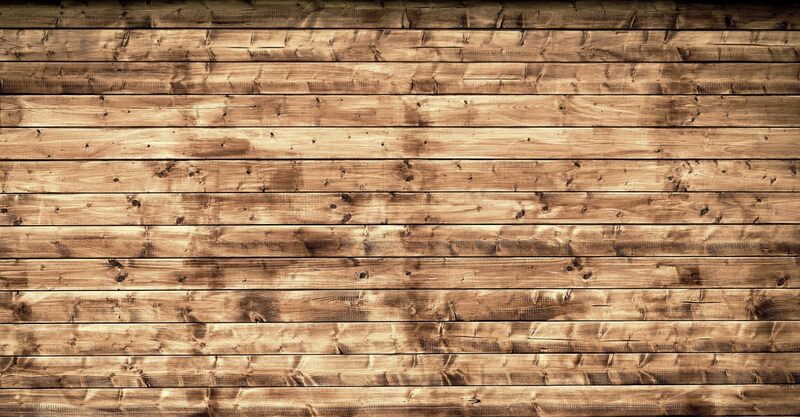 We offer two types of reclaimed lumber: True Reclaimed Siding and Faux Reclaimed Siding. These boards have either been cleaned up by the mill or have been created with new wood to mimic the look of reclaimed lumber. Both types offer an ease of install like new material, without the traditional hassle of most reclaimed lumber projects. 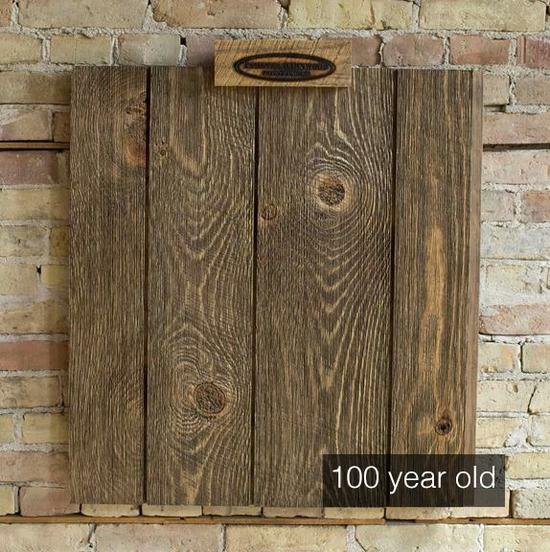 True Reclaimed Siding is an environmentally conscious way to repurpose old wood into new siding products that can be used in homes everywhere. There are many high productions areas in the country that have wind fences or horse fences that will eventually get old and need to be replaced. 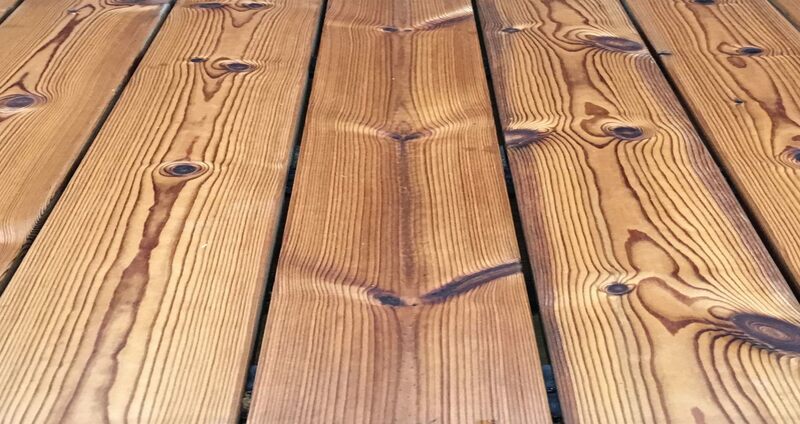 Instead of tearing down historic building or barns, our suppliers are able to repurpose this wood from these fences into a completely usable siding product that is ready to be installed in your home. This siding is generally all natural with no stain, no paint, and no chemicals. 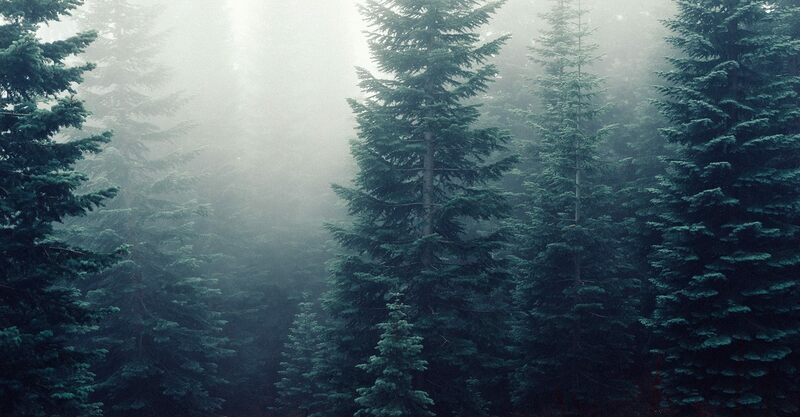 With these native hardwoods, such as Ash, Elm, Oak, and Maple, you are helping to reuse century-old wood in a beautiful siding product that is sustainably sourced. 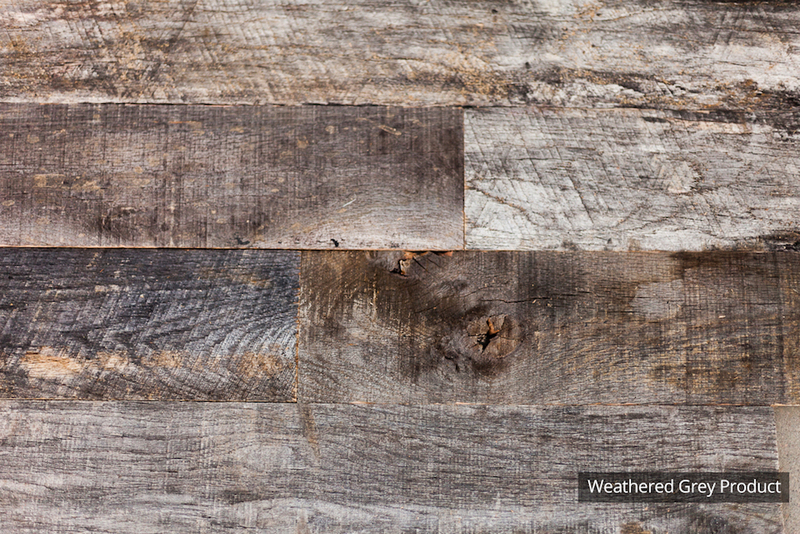 Faux Reclaimed Siding is another option for consumers who are looking to recreate the look of reclaimed lumber. 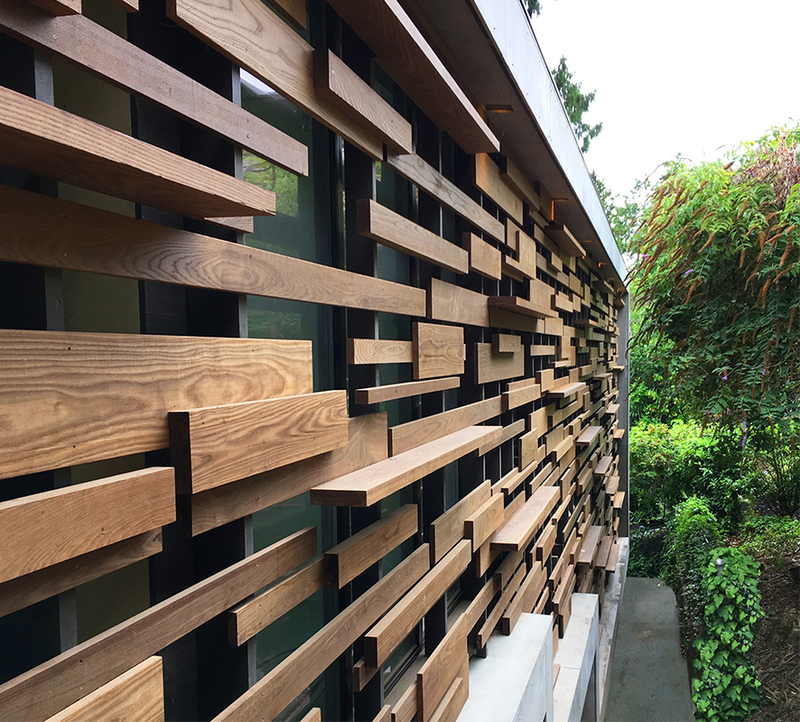 Manufactured from new wood siding, our suppliers are able to create the desired look of reclaimed lumber without the process of remilling old materials into a new profile. Often more cost effective than true reclaimed siding, faux reclaimed siding also allows for more profile and color options than its counterpart. 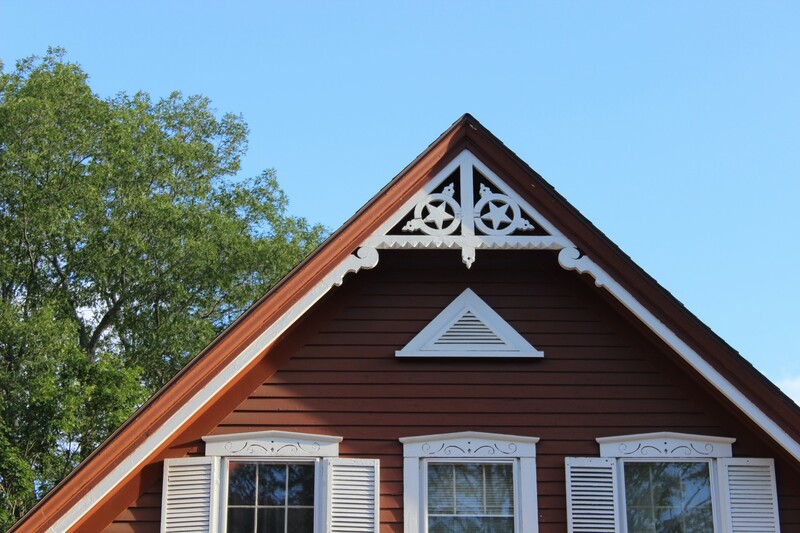 Because of the finishes and colors available, customers are often drawn to Faux Reclaimed Siding because there is not much work to be done after installing it. 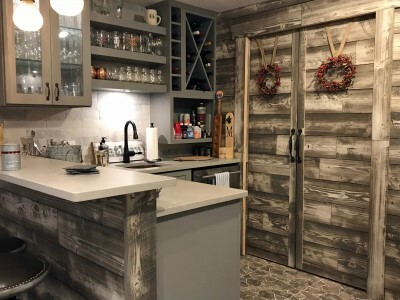 For those customers looking to put an accent wall up in a matter of hours and have a completed project, Faux Reclaimed Siding might be a good choice for you. 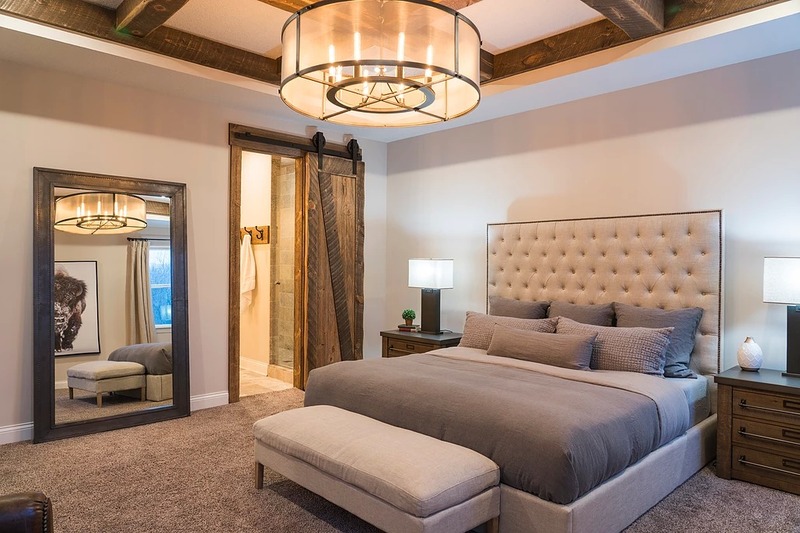 Rocky Mountain Reclaimed is a subsidiary of Rocky Mountain Forest Products, a lumber and specialty building materials supplier that has done business out of Denver, Colorado for over 44 years. 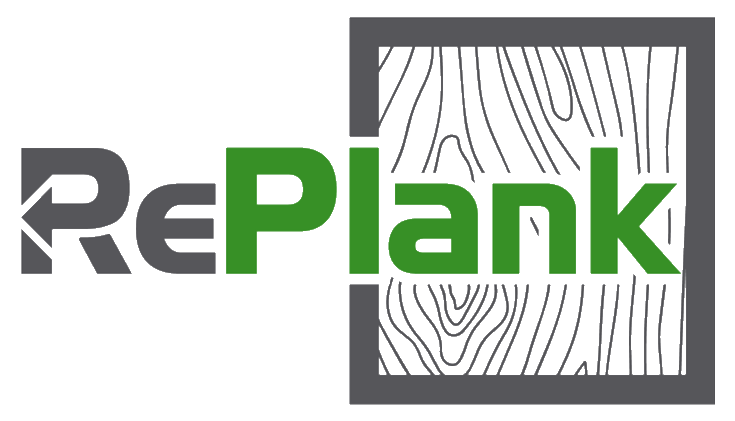 Decades worth of experience working with a variety of species and grades of lumber have helped us to recognize a need in the lumber industry. Simply put, the widespread appeal of reclaimed lumber has led to very high costs for interested consumers, both in terms of time and money. 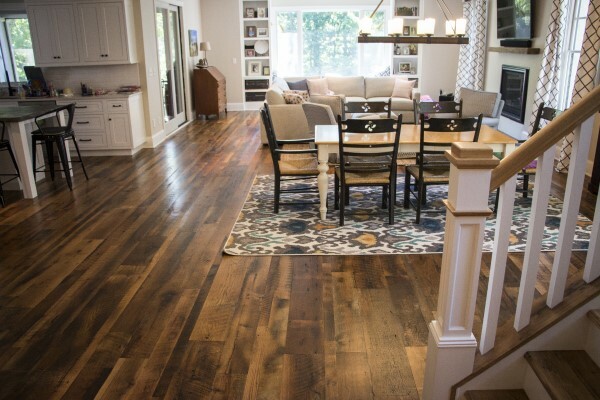 We set out to change that with Rocky Mountain Reclaimed, with a specialty product that emulates the look and feel of reclaimed lumber without any of the negative attributes: waste, compromised durability, very high cost, and a highly inconvenient buying process. 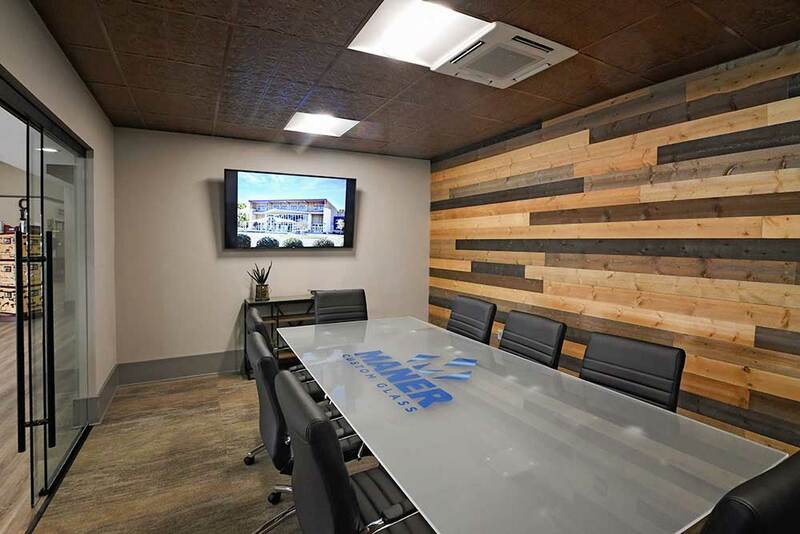 Our experience of working with all kinds of lumber, as well as other assorted building materials, ensures that we understand the importance of never sacrificing quality. 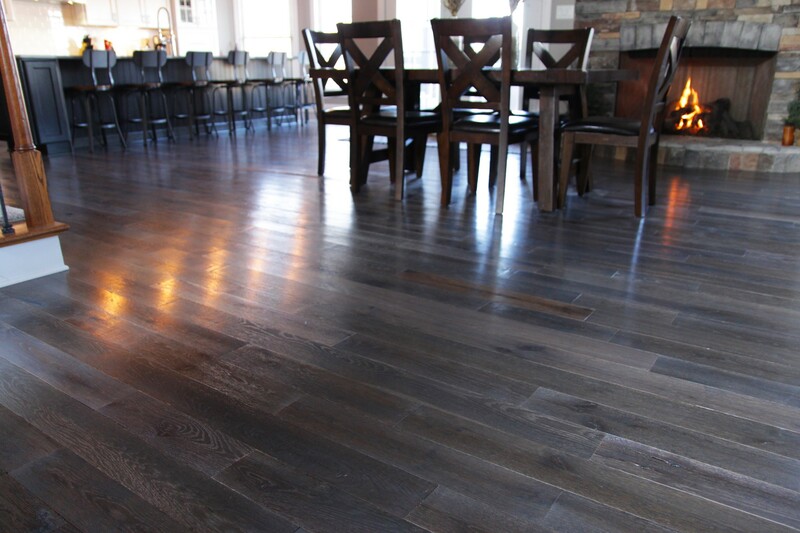 Rocky Mountain Reclaimed is no exception; you can rest assured that what you are getting is a high-quality product in addition to its unique aesthetic appeal. 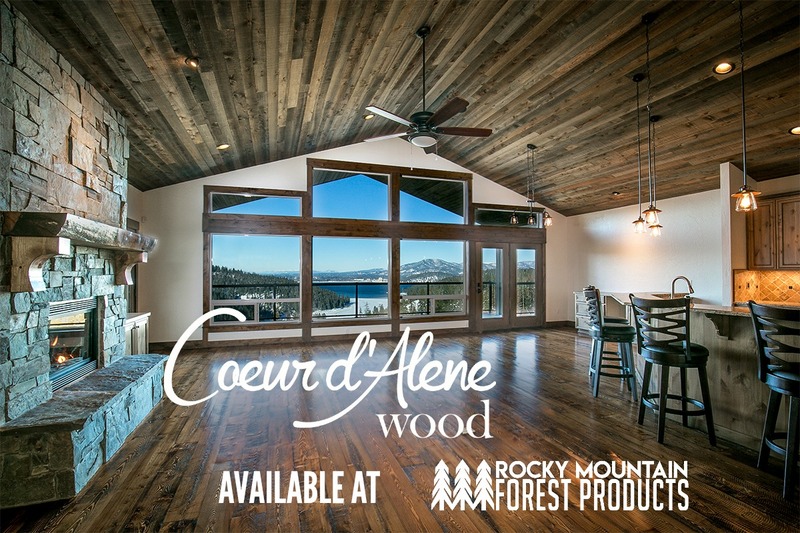 We are very excited to begin rolling out this product on a nationwide basis, so please, do not hesitate to give us a call and ask to learn more about how Rocky Mountain Reclaimed can assist you on your next project! The new RePlank system is reclaimed redwood (in the range of 30 to 50 years old) that has been re-milled into new usable boards. The siding profile is about 5/8ths inches thick, and has about a 6 3/4 face on it. The whole board nets about 7 inches, but you will lose about 1/4 inch once the boards are installed fitting into the tounge and groove. The ease of installation on this product is quite easy! The average homeowner should be able to install this siding without issue. The products are shipped in bundles. The exterior bundles ship with 12 square feet per bundle. Use a rubber mallet to help tap the boards into place (however the boards are manufactured in such a way that the boards fit together phenomenally). Stay tuned for information, tips and tricks, updates, and more!